Graduation Cocktail Picks. 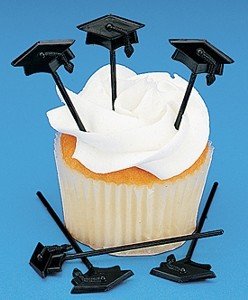 Add these plastic picks to your graduation party beverages! Each 3" pick is topped with a black graduation cap.